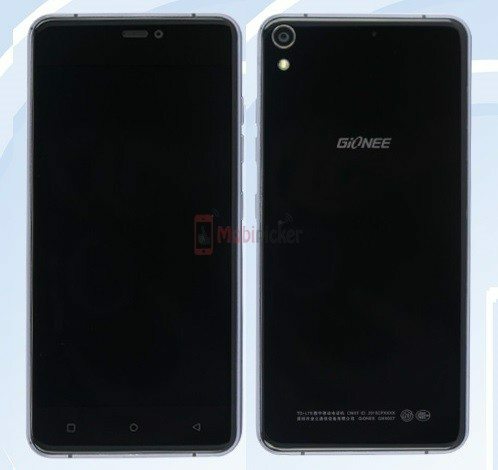 If you have noticed the Gionee’s mid-range to high-end smartphone model numbers, you will find them prefixed with GN9, for example, the Gionee S5.1 (GN9005), Elife S7 (GN9006), and Elife E8 (GN9008). 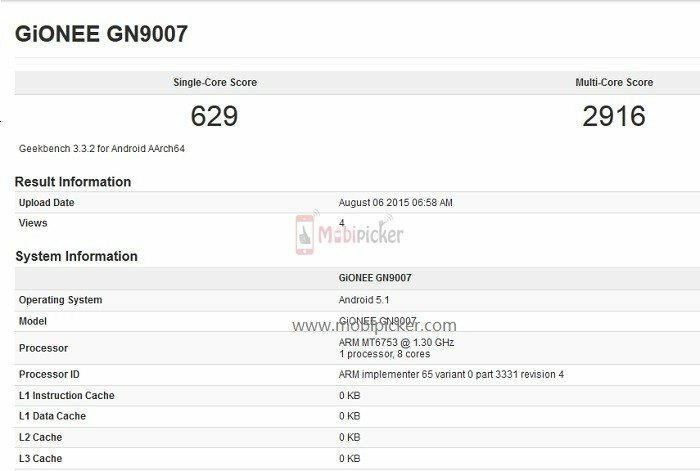 Recently, a new model Gionee GN9007 has appeared in the Geekbench and TENAA database. 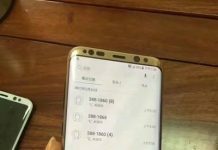 Given to model number, the phone should be a successor to Elife S7, but judging with specifications, the phone appears to be a mini variant of S7. 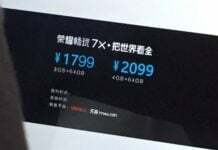 So there are chances that it could be the Gionee Elife S7 Mini. 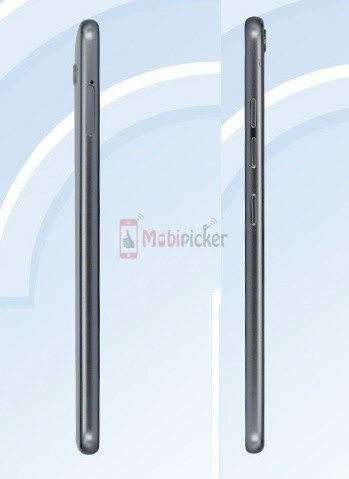 Specs-wise, the new Gionee phone comes with a 5 inch display with 1280×720 pixels resolution, and is powered by a MediaTek MT6753 SoC with an octa-core 1.3GHz processor. Running Android 5.1 Lollipop out of the box, it comes with 2GB of RAM, and 16GB of native storage which is further expandable up to 128GB. 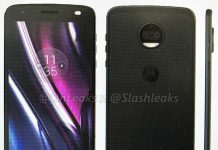 It measures 144.9 × 69.8 × 6mm and weighs 124.6g. The Gionee GN9007 features a 13MP rear camera and an 8MP front-facing camera for selfies and Video chatting. 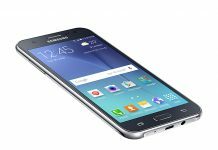 For connectivity, it supports 4G LTE, GPRS/EDGE, Wi-Fi, Bluetooth, Micro USB, and GPS. 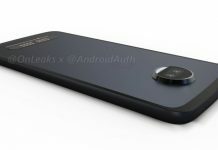 The phone will be available in White and Black colour variants.